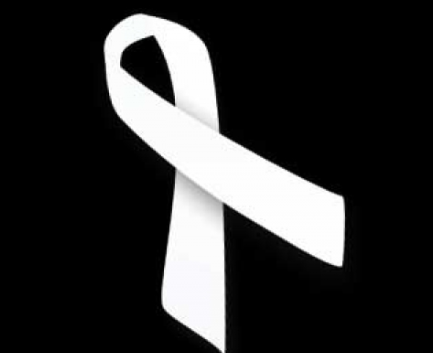 White Ribbon Day is an annual campaign and global movement that has been celebrated in over 60 countries since 1991 in order to bring awareness to gender-based violence against women and girls. In Malden, officials and advocates gathered together at the Malden District Court on March 19th to pledge their allegiance to the campaign. The establishment of the movement was followed by the shooting of 14 women at an engineering school in Montreal in 1989. And so, its sole purpose has been to engage men and boys to be a part of the solution by pledging to never commit or condone violence. Officially, White Ribbon Day is on March 1st, but agencies throughout the state schedule the event at their communities’ convenience and, this year, there were time constraints in Malden which led to the event’s postponement. Regardless of the limited time, the occasion was still held and advocates proudly wore their white ribbons to show support for the strong message. The event was led by Human Services and Community Outreach Director Karen Colon Hayes and Susan Clark from the Intimate Violence Partner Project. Clark explained that she became aware of the White Ribbon campaign two years ago when she was asked by Hayes, who is also a member of the Malden Promise organization, if she knew about the event when they were approached by Jane Doe Inc., which is an organization that contributes to promote safety and liberty for victims and survivors of domestic and sexual violence. Along with other attendees, Mayor Gary Christenson and Chief of Police Kevin Molis also made an appearance at the District Court to participate in White Ribbon Day.